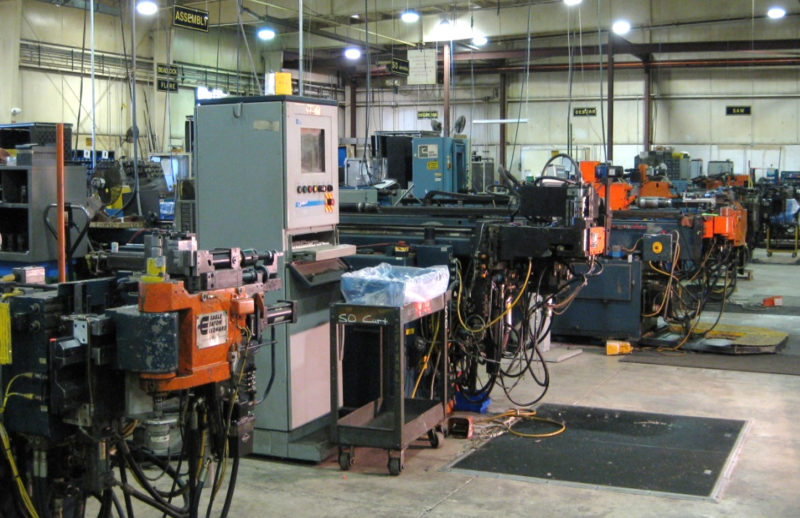 CNC Bending – Spiral Industries, Inc.
Production Capability from 1/8” to 3.00” O.D. Our mission is prosperity both internally, to all of our employees and externally to our customers, suppliers, and society as well. Spiral Industries, Inc is dedicated to the manufacturing of tube and hose assembly products to the automotive, trucking, marine, and off-road industries. Our products are the highest quality possible at the most competitive prices. These products we manufacture are superior in customer performance, form, fit and function. We treat each one of our customers with the type of service as though they were our only customer. Quality is an attitude that drives us to design, manufacture and deliver quality products that meet or exceed all of our customer's requirements at a competitive cost.